Our Hiragana and Katakana apps have helped lots of people to master their first essential steps of speaking, reading and writing Japanese. 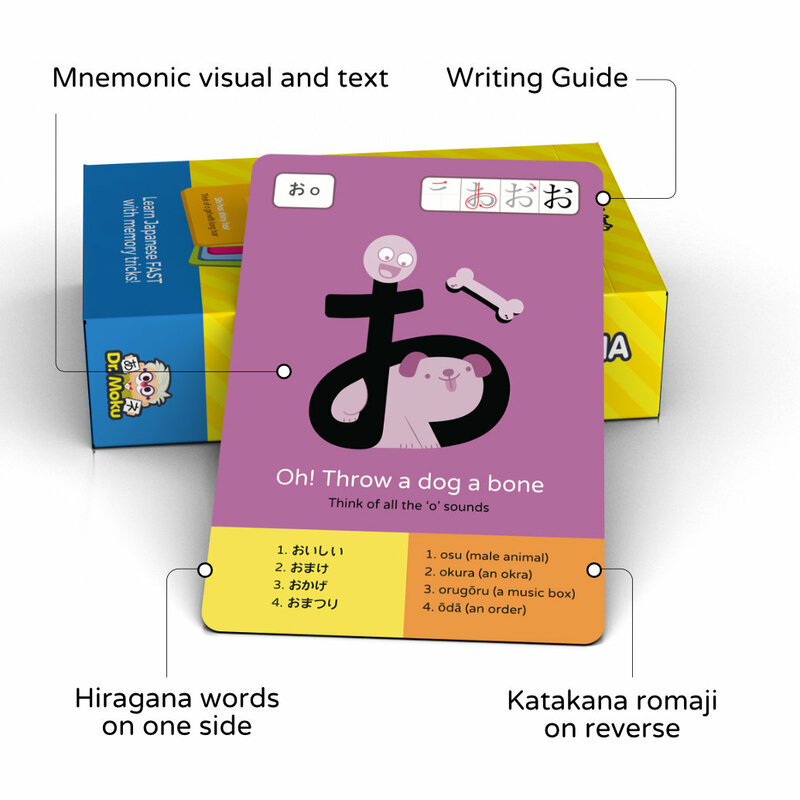 Now after many requests we are finally releasing physical Hiragana and Katakana Flashcards! 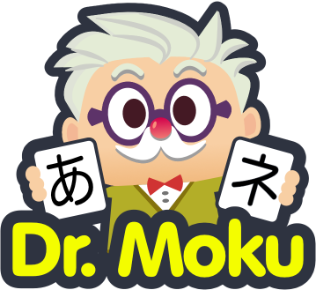 • Complete mnemonic learning system for Hiragana and Katakana. 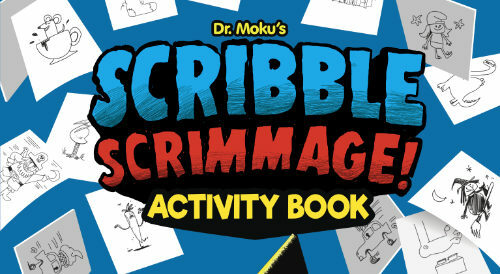 • Learn how to write each character with phased stroke by stroke illustrations. • Learn to read 350 words with flip and reveal studying. • Includes a link to online audio samples to help perfect pronunciation. 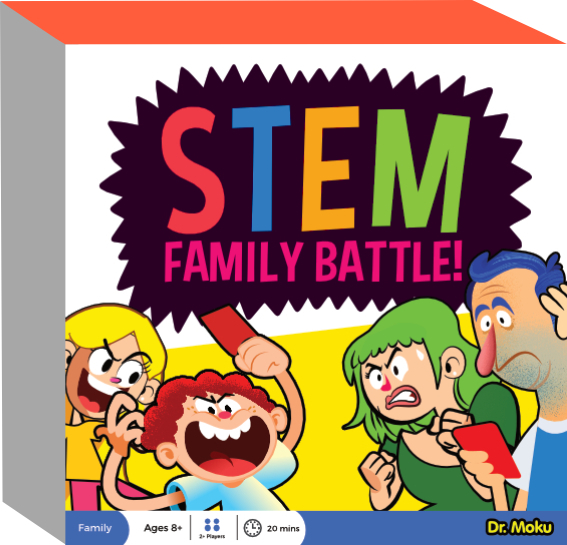 We revised all of the artwork and many of the mnemonic texts too. Each card is double sided so for example, Hiragana KA and Katakana KA are on the same card. There are four sample words using the specific kana and you just flip the card to see the corresponding romaji. 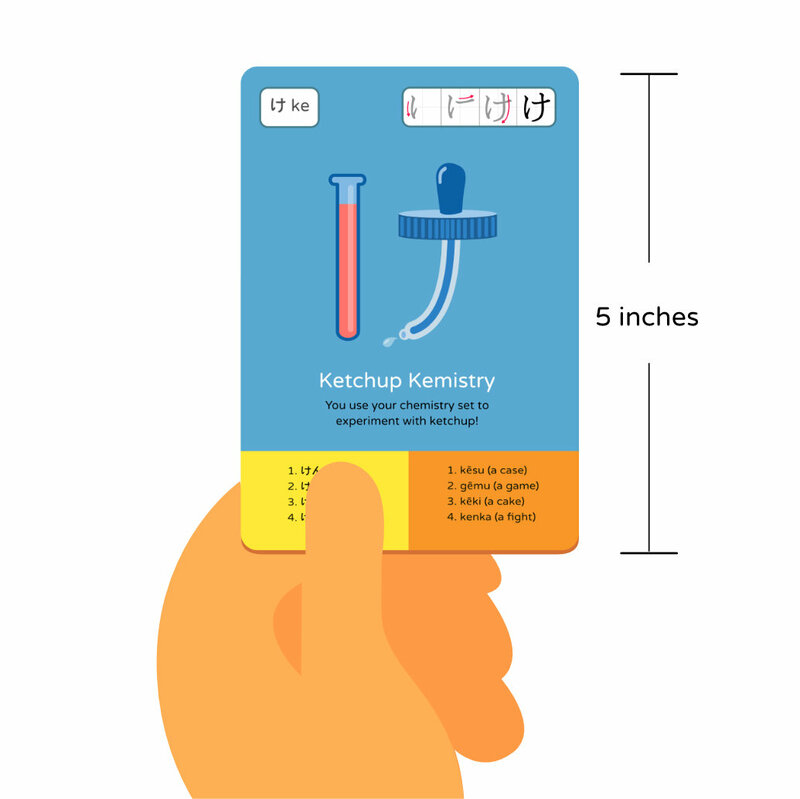 We also added stroke order diagrams on each card so you can learn how to write Hiragana and Katakana. 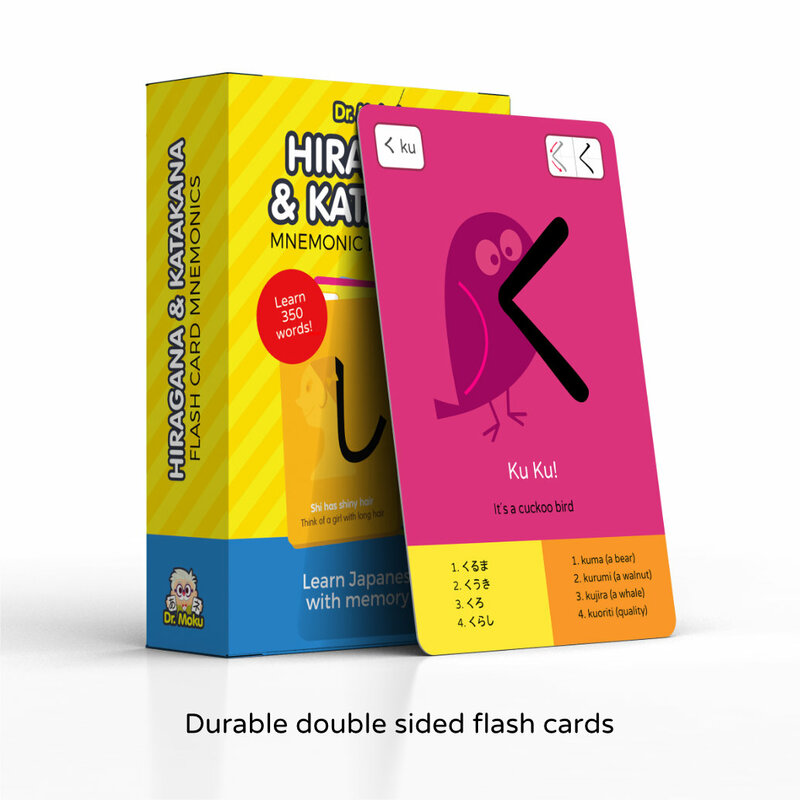 If you would like to be in chance to win one of 25 Hiragana and Katakana Flash Card decks up for grabs be sure to get on our new Mail List or follow us on Facebook.